So, when the former state land commissioner says that Texas isn’t a “battleground state” in the upcoming presidential election, it’s time to throw in the towel and ceded the state to Republican nominee Donald J. Trump. Mauro has signed on to help Hillary Clinton win the presidency. He’s as loyal a Democrat as you’ll find. I used to know Mauro pretty well. He’d call on us at the Beaumont Enterprise back when he served as land commissioner. He had placed coastal erosion and protection as a top priority of his office, an initiative we appreciated way down yonder on the Gulf Coast. The last time I saw him was in 1998 as he ran for Texas governor against incumbent George W. Bush. Mauro lost big. Then he left elected public service. Even though Mauro believes Texas is still a red state, he is offering a glimmer of hope for Democrats in the form of the man who’s going to lead the GOP ticket this fall. As he told the San Antonio Express-News: “The prospect of a Clinton race against billionaire Donald Trump — who has offended a variety of groups including Latinos and women with his intemperate comments — will make it easier to get out the Democratic vote, Mauro agreed. Therein lies the chance upon which Clinton will depend if she hopes to turn Texas from Republican red to possibly Democratic blue. The key might lie in the Latino vote. Let’s face it, Trump has managed to deliberately offend that demographic group. He’s called illegal immigrants criminals; he’s declared that an American judge cannot adjudicate a Trump University lawsuit solely because of his Mexican heritage. Trump is going to “build a wall” along our southern border. Will that bloc of voters turn out? Mauro hopes so, as does Clinton … obviously. The flicker of cynicism in me makes me wonder if Mauro isn’t low-balling expectations with the hope of pulling a major surprise on Nov. 8. Hey, he’s a politician, right? 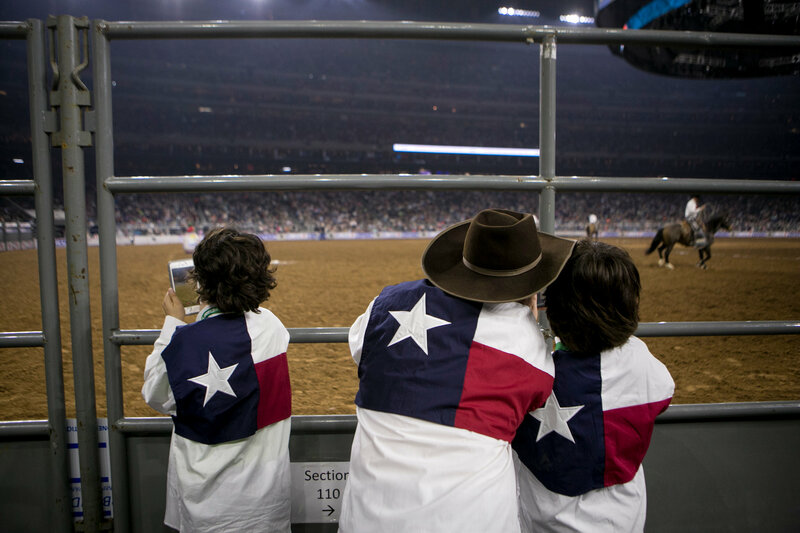 Manny Fernandez has written a fascinating essay for the New York Times about Texas. He seems to like living here. Indeed, he is not alone in being attracted to Texas, as the state’s population is growing rapidly. We aren’t likely to catch California any time soon, but the number of Texans is now approaching 30 million. As I read it Sunday, though, I was struck by something left out. Fernandez talks extensively about how some Texans take their Texanhood so very seriously, even to the point of putting Texas soil under the bassinet of a newborn baby to ensure the baby’s Texas roots. 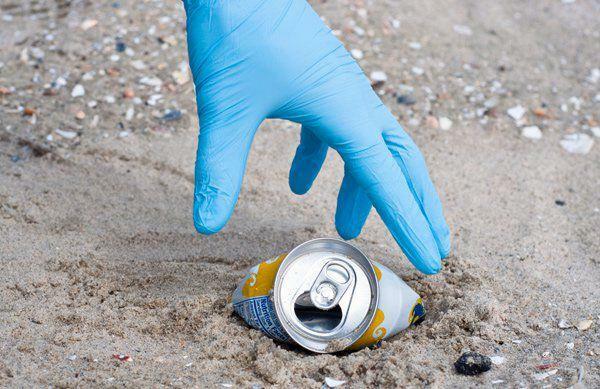 He didn’t mention how an anti-littering slogan coined in the 1980s has been morphed into a kind of macho mantra. We can thank then-Land Commissioner Garry Mauro, on whose watch the slogan came to life. Since then the slogan has come to mean something quite different in many people’s eyes. It’s come to mean that you don’t “mess with” the state at any level. Don’t disrespect us. Don’t insult us. Don’t make fun of us. Don’t do this or that … or else we Texans will make you pay for it. I have no particular problem with the Don’t Mess With Texas slogan as long as it is being used for its intended purpose, which is to admonish litterers to avoid tossing their empty beer cans or their used-up containers of Skoal onto our highways. I wonder, though, if the Land Office ever envisioned it being perverted in the manner that it has over the years. It’s also become, in addition to a kind of battle cry for Texans, grist for those who seek to belittle the state. Sure, Texas is a special place. We’ve lived here for 32 years. We call it home — even if the right-wing politics here at times makes me a squirm just a little. I encourage you to read the New York Times link. It spoke clearly to me as a Texas transplant who has learned about the state’s peculiar obsession with itself. They say such things to convey some sort of macho image. The phrase they quote, of course, came into being in the 1980s when the Texas General Land Office sought to call attention to littering. 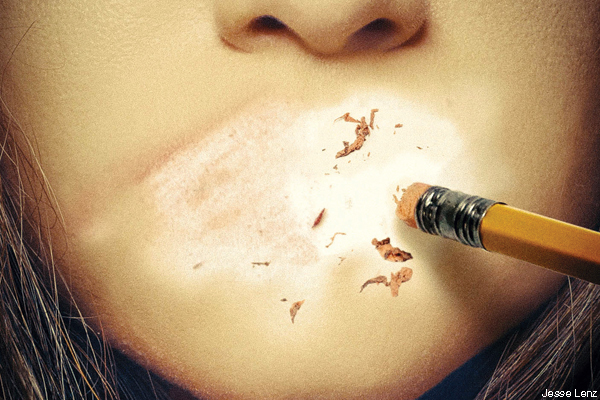 Actually, what I find happening to political correctness is that it’s becoming a punching bag for politicians who think it’s OK to be crass, rude, uncaring or lacking in humanity. Pay attention, Donald Trump. I’m talking about you. Yes, some of them have hurled personal insults at Trump, too, but Trump tends to employ the anti-PC dodge as his justification for saying outrageous things about other human beings. Perhaps politicians ought to think more about the Golden Rule than about whether it’s OK to toss political correctness into the toilet. Patterson is known as “The Gun Guy.” In 1995, as a state senator from Pasadena, Patterson authored and sponsored the state’s concealed handgun carry law. That is the crux of his TV ad. I get that he is proud of the concealed carry law. I was one of those skeptics he talks about in the ad. I feared the kind of bloodbath he says opponents feared. They didn’t happen. I was wrong about the concealed carry law. Do I possess a permit? No. Thus, I don’t carry a gun. I cannot help but wonder whether support for the Second Amendment is critical to the lieutenant governor’s race. Is this the kind of issue that will surface when the 2015 Legislature convenes? I doubt it. The Texas Senate is heavily Republican — just like Patterson — and won’t entertain seriously any effort to repeal the gun law of which the land commissioner is so proud. So, what’s the point of the ad?